Learn how to compose for video games. Dive into composing for video games in this hands-on workshop. Learn some of the advanced techniques of writing music for this exciting genre. We will also cover how to land a gig and more importantly how to keep it! Scoring video games is NOT like writing for film or television. Besides the typical skills of composing, orchestrating, midi mock ups, mixing, etc – you also need to understand how to write music in a nonlinear environment. How do I actually get a job writing music for a game? How do I turn one gig into a career? How do I make money writing for games? Finally, we will go over some of my own scores for games and examine how I was able to tackle the challenges of writing for games. Scores like Overwatch, Bloodborne, Battleborn, and H1Z1 will be discussed. Prior composition experience, either professional or not, is required for this class. This class is limited to 15 participants. Don’t wait for too long to reserve your spot. Cris Velasco in an interview with SoundRadar to talk about his work for God of War. A prolific and versatile composer, Velasco has become one of the most sought-after composers in interactive entertainment, scoring many major titles including Company of Heroes 2, Mass Effect 2 & 3, Bloodborne, Borderlands 1 & 2, H1Z1, Warhammer 40,000: Space Marine, God of War 1 – 3, Tron: Evolution, Darksiders, Clive Barker’s Jericho, and many more. 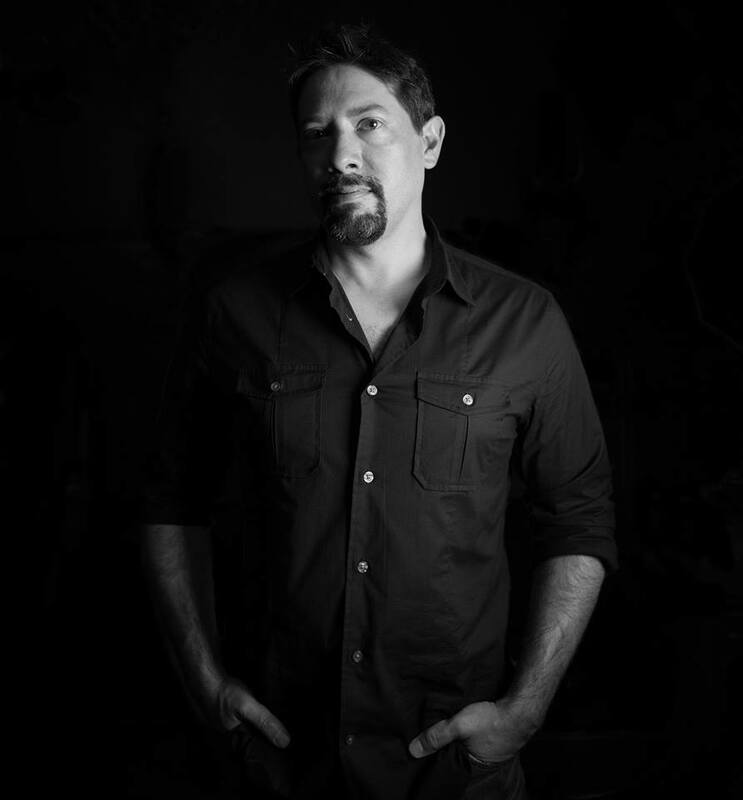 Cris Velasco’s orchestral music is performed in concerts worldwide and has received numerous accolades including “Best Original Score” from the Academy of Interactive Arts and Sciences, “Best Original Music” nomination from the British Academy of Film and Television Arts, NBC News’ “Best Video Game Music of 2012”, GameTrailers’ “Best Soundtrack of the Year” and IGN’s “People’s Choice Award – Best Overall Music”.